Connect your enterprise’s integration workflows with Amazon Web Services and leverage its API within FME’s repeatable interface. 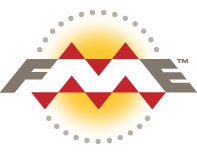 FME has a Web Connection for Amazon Web Services which enables easy authentication. Once authenticated, use the HTTPCaller transformer to write operations that incorporate Amazon Web Services into your FME workspace. 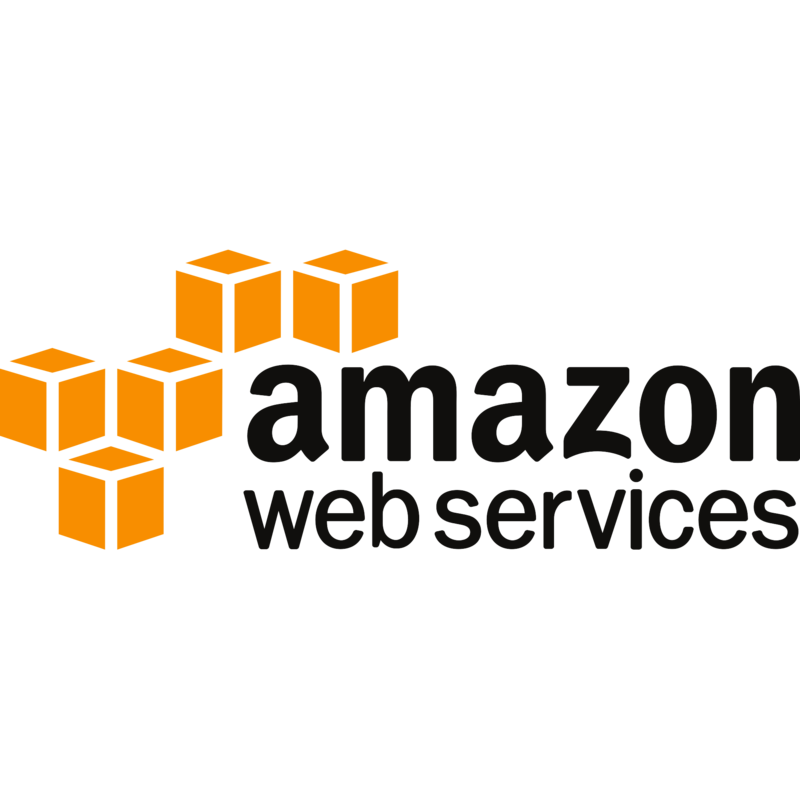 Learn more about FME Solutions for Amazon Web Services. By incorporating Amazon Web Services into your FME workspace, you can integrate Amazon Web Services with enterprise workflows involving any combination of hundreds of applications and legacy systems.